Most courses ranked atop America’s 100 Greatest Golf Courses have a special component to them. Something intangible that you don’t necessarily expect until you play there. Maybe it’s the history, the grounds, the exclusivity, the views, the course conditions. Whatever it is, it creates an aura around the entire experience that makes you float mindlessly, yet remember everything. 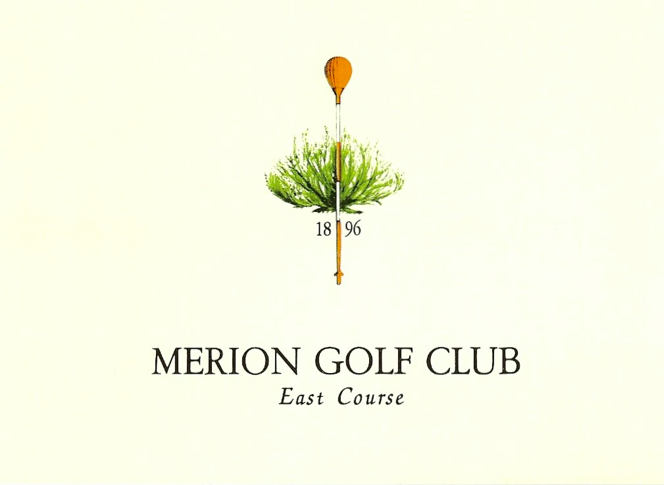 Golf as it was meant to be played: Merion East. Photo credit: Golf Digest. I’ve been lucky enough to have this happen a few times. 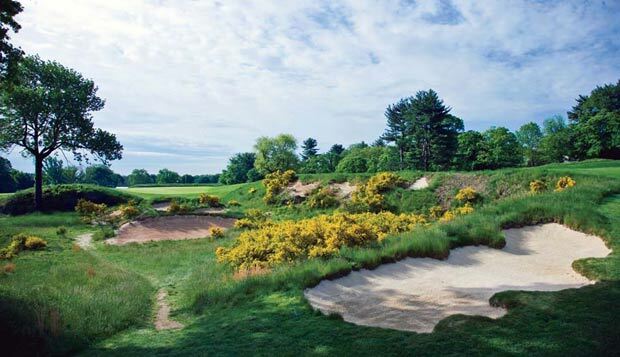 It’s come along the Pacific cliffs at Cypress Point, amid the azaleas at Augusta, and most recently among the white faces and wicker baskets at a course that embodies the true essence of golf’s golden age: Merion Golf Club. Can’t make it to the course today because of bad weather or a long day at work? Well, you can still experience the joy of golf without even putting on your golf shoes by enjoying one of these classic golf movies in the comfort of your own living room. 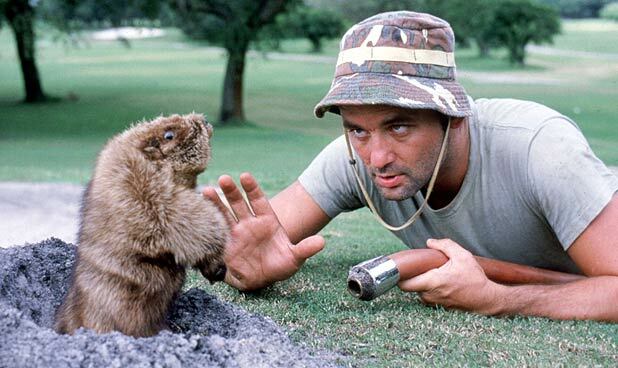 Caddyshack is a 1980s comedy starring Chevy Chase, Rodney Dangerfield, Ted Knight, Michael O’Keefe, and Bill Murray. The film takes place at an exclusive golf club, probably a little more eccentric than your own (depending if your groundskeeper has an unhealthy obsession with a gopher or not). Director Harold Ramis sinks a perfect hole in one with Caddyshack’s side-splitting, wacky humor. The film became a model for other teen comedies of the early 1980s and was followed up by a sequel Caddyshack II. I think I would have the same backyard as Dave Pelz if I won the lottery. His backyard practice facility is just ridiculous. He’s replicated a number of famous greens including the island 17th from TPC Sawgrass. My first thought was that he must have an insane water and lawn care bill each month. But don’t worry, the greens are made of SynLawn synthetic turf and consequently don’t have to be watered or mowed, providing a perfect low-maintenance practice area year round.